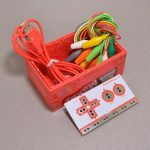 The Makey Makey kit is a electronics kit designed for beginners. 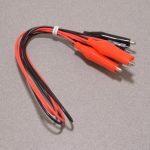 It explores the concepts of creating circuits through everyday items. 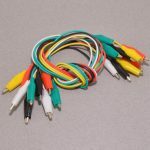 When plugged into a computer you can use the Makey Makey to make anything into a keyboard or mouse. No programming required! 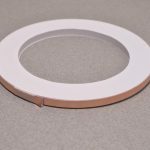 Projects like a Banana Drum Set, Cat Detector, Musical Stairs, and countless others are easier than you think! 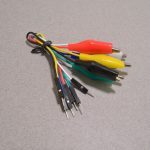 We carry the Makey Makey Classic Kit – a starter kit for the Makey Makey – along with extra alligator clips, copper conductive tape, and replacement cables. 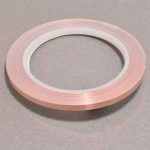 View cart “Conductive Adhesive Copper Tape – 5mm x 15M” has been added to your cart.